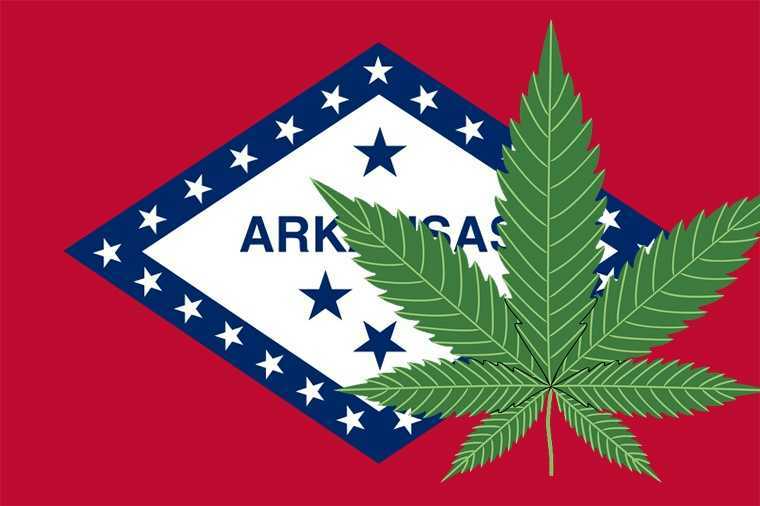 Arkansas’ medical marijuana industry will ramp up in the week week beginning 06/26/2018, with the state ready to accept applications from potential patients, growers and distributors on Friday 06/30/2018. Beginning Friday, the state Medical Marijuana Commission will accept applications from those hoping to grow or supply marijuana, while the Health Department will take applications from those hoping to benefit from the first marijuana-as-medicine program in the Bible Belt. The application periods will run until Sept. 18. Registered patients can possess up to 2.5 ounces over a 14-day period. No rules on personal cultivation have been reached yet. Arkansas accepts other states’ registry ID cards. 2016 – Medical marijuana is legalized, allowing patients to possess up to 2.5 ounces of cannabis on their person over a 14 day period. 2017 – Applications for medical marijuana registration are being accepted. Applicants for a medical marijuana card must be aged 18 or over if they are applying for themselves. Patients must be aged 18 or older to apply for a medical marijuana card for themselves. However, anyone aged under 21 cannot consume herbal forms of cannabis. Using herbal cannabis is not permitted in front of pregnant women or a child aged 14 or under. Dispensaries cannot provide cannabis-infused food or drink items that measure above 10 mg of THC. Dispensaries are not operational as of yet. Regulators will license up to 32 dispensaries (maximum 40) and up to 5 marijuana cultivators (maximum 8). For those without a valid medical marijuana card, possession of less than 4 ounces is a crime, and may bring with it incarceration for up to 1 year and/or a fine of $2,500 for a first offence. Subsequent offences will bring significantly more incarceration time and/or a higher fine. Penalties for hash and concentrates are the same as they are for marijuana flower.